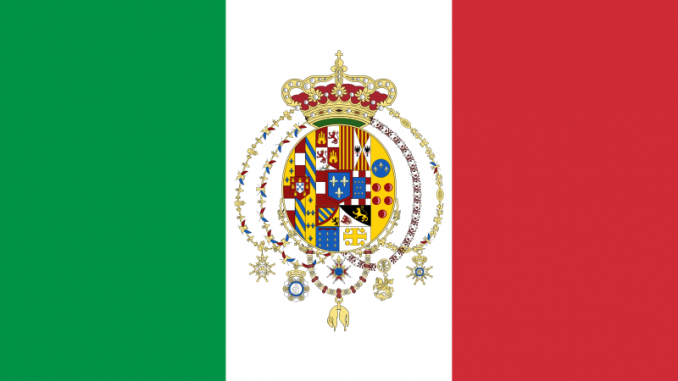 The Kingdom of the Two Sicilies began its life in 1816 after the unification of the Kingdom of Sicily and the Kingdom of Naples, which happened at the Congres of Vienna of 1814. The first King of the Two Sicilies was Ferdinand I of the Two Sicilies, a son of Charles III of Spain and Maria Amalia of Saxony. He had been Ferdinand IV of the Kingdom of Naples and Ferdinand III of the Kingdom of Sicily since 1759. He had married Archduchess Maria Carolina, a daughter of Maria Theresa of Austria and Francis of Lorraine, in 1768 but she died in 1814 before the creation of the unified Kingdom. She had given him 18 children, though not all children lived to adulthood. Ferdinand remarried three months after Maria Carolina’s to Lucia Migliaccio who was not of royal blood. She was never a Queen consort. His eldest surviving son by Maria Carolina became King Francis of the Two Sicilies upon Ferdinand’s death in 1825. Francis had married Maria Clementina of Austria, a daughter of Leopold I, Grand Duke of Tuscany and Maria Luisa of Spain, in 1797 but she died 1801, leaving behind a young daughter. In 1802, he remarried to the 13-year-old María Isabella of Spain, who was also his first cousin. She was thus the first Queen of the unified Kingdom. They went on to have twelve children together; six daughters and six sons. Upon Francis’s death in 1830, he was succeeded by his eldest son, now King Ferdinand II. 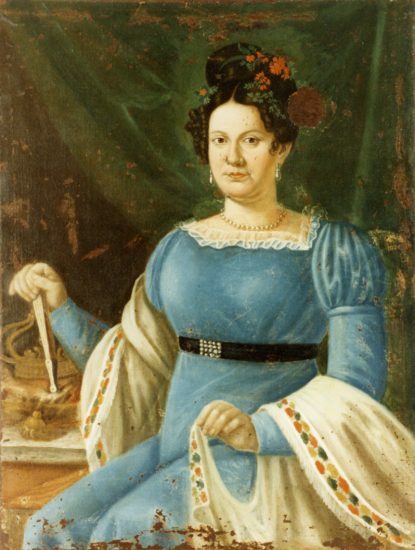 Ferdinand married Maria Cristina of Savoy in 1832 but she died in 1836, shortly after giving birth to a son. The following year, he remarried to Archduchess Maria Theresa of Austria with whom he had a further twelve children, though not all survived to adulthood. Upon Ferdinand’s death in 1859, he was succeeded by his son from his marriage to Maria Cristina of Savoy, who became King Francis II. 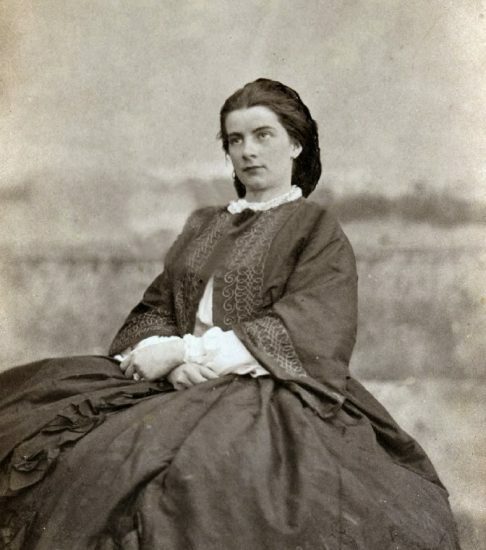 Francis married Duchess Maria Sophia in Bavaria, a sister of Empress Elisabeth, in 1859 but their marriage was difficult and produced just one shortlived daughter. By the time their daughter was born, the Kingdom had ceased to exist. Maria Sophia was thus the last Queen of the Two Sicilies. In 1861, one Giuseppe Garibaldi captured Sicily to the delight of the population and then also captured Naples. The Kingdom then joined the Kingdom of Italy. The claim to the Kingdom of the Two Sicilies passed to Francis’s younger brother Alfonso, Count of Caserta, then to his son Prince Ferdinand Pius. Ferdinand Pius had six daughters but no son. Since his death, the succession has been disputed between the descendants of his nephew Prince Alfonso and his brother Prince Ranieri. Following primogeniture, the line is as follows: Prince Alfonso, Duke of Calabria – Infante Carlos, Duke of Calabria – Prince Pedro, Duke of Calabria (current). Prince Ranieri was declared Head of the House of Bourbon-Two Sicilies by all his relatives except for his nephew because Alfonso’s branch had renounced their claims in order to be in line for the Spanish throne. His son was Prince Ferdinando, Duke of Castro whose son Prince Carlo, Duke of Castro is the current claimant.